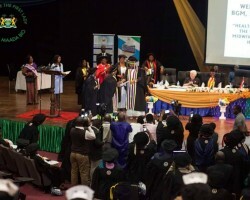 APA-Freetown (Sierra Leone) — Sierra Leone is developing its first ever Nurses and Midwifery Strategic Plan, the country’s president, Julius Maada Bio, has disclosed. 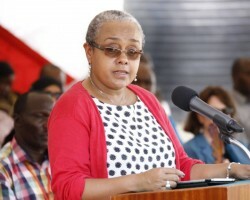 APA-Nairobi(Kenya) — Kenya’s First Lady Margaret Kenyatta has said social protection is a fundamental human right and a challenge with a bearing on not only human health but also on the overall human development. 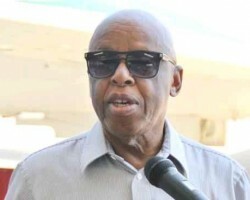 APA-Gaborone (Botswana) — The former President of Botswana Festus Mogae who is credited with reducing HIV/AIDS related deaths in his country is due in Cote d’Ivoir as part of his campaign to eradicate the disease, APA learned Monday. 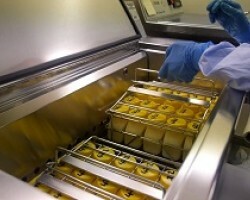 APA-Nairobi (Kenya) — Kenya's capital city Nairobi will be the first city in the East African region to have a state-of-the-art public Human Milk Bank (HMB). 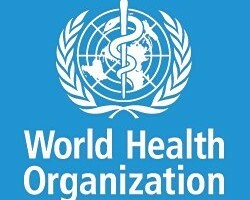 APA-Kampala (Uganda) — The World Health Organistaion (WHO) has warned of an outbreak of a deadly plague at Uganda’s border with the Democratic Republic of Congo (DRC). 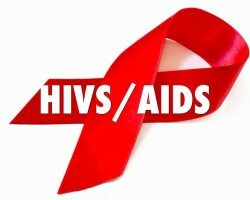 APA-Libreville (Gabon) By Isaac Mackanga — UNAIDS Director in Gabon Françoise Ndayishimiye has revealed that the Democratic Republic of Congo (DRC) is ready to supply ARVs to Gabon, which is facing a shortage of the vital drugs for people living with HIV.